Great ductility, weldability, and high-temperature properties make 310 Stainless Steel the ideal choice for projects that require service at temperatures up to 1150 degrees Celsius. Grade 310 resists oxidation and is also used at temperatures up to 1040 degrees Celsius intermittently. Similar to other austenitic steel grades, toughness down to cryogenic temperatures is another feature of 310. Good resistance to thermal fatigue and intermittent heating at high temperatures. Excellent resistance to an oxidizing and carburizing atmosphere. Resists nitric acid fuming at normal temperature and fused nitrates to temperatures upwards of 425 degrees Celsius. 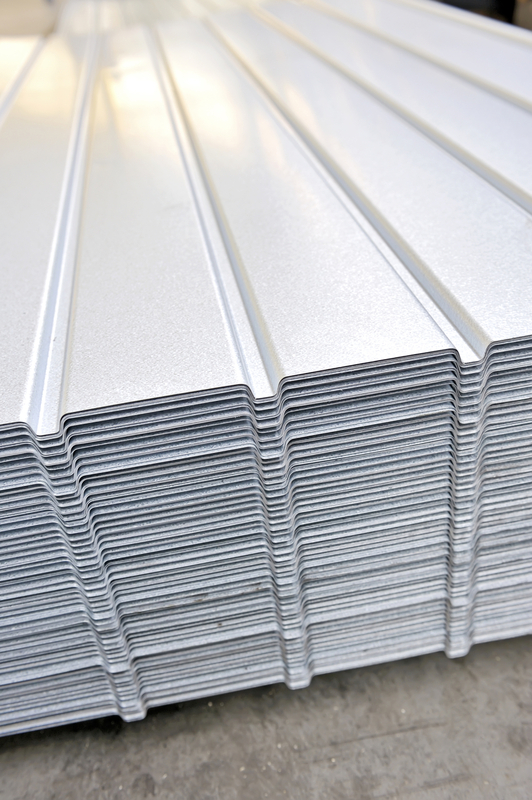 Versatile and useful in many areas, 310 Stainless Steel is often found in furnace parts, heat exchangers, welding filler wire, oil burner parts, and general heat treatment.